In 1986, Tom’s parents started-up a small pool and hot-tub business. Tom, along with his brother and 3 sisters, grew up and worked in the business. 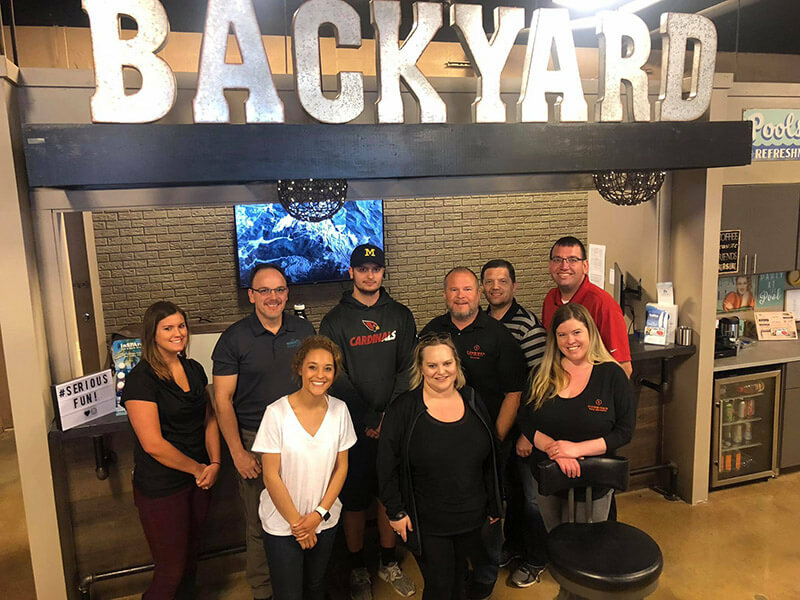 As Tom grew up and there was an opportunity to expand, and so he and his childhood friend, Jeff Carlson, decided to get into the industry themselves by moving to Sioux Falls and opening their own pool and hot tub store on 39th and Minnesota Ave. 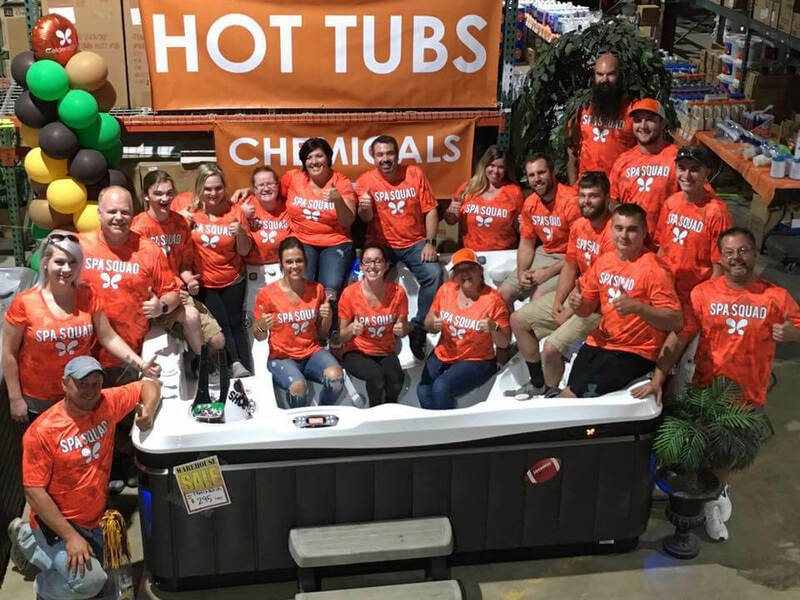 They specialized in hot tubs, pool tables, custom inground swimming pools, and more. 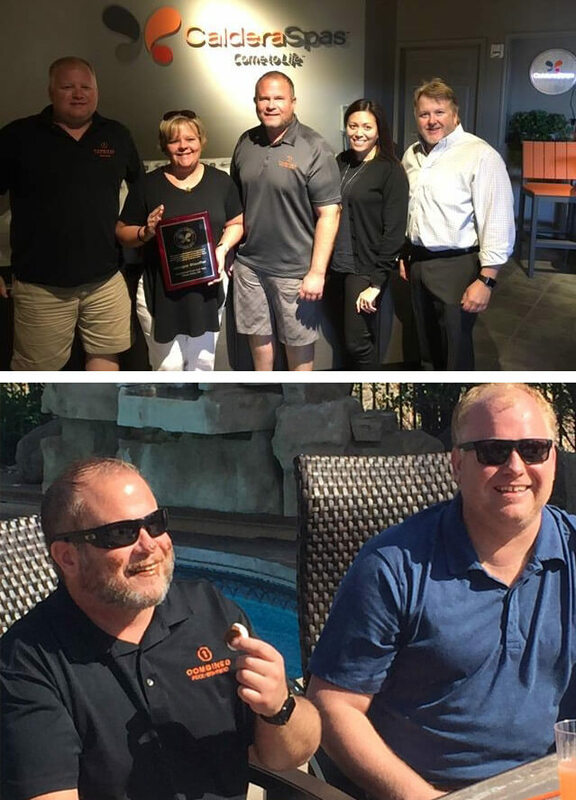 In 2004, Combined Pool & Spa expanded and moved into a much larger showroom where they broadened their product offerings to include patio furniture, fire pits, grills and saunas! 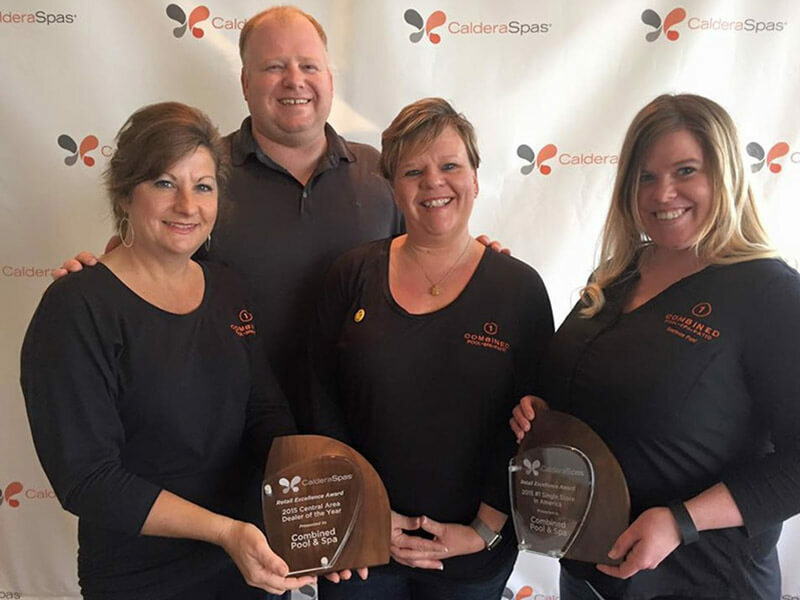 Today, they successfully manage Combined Pool & Spa with over 45 full time employees in sales, service, management and a new warehouse. 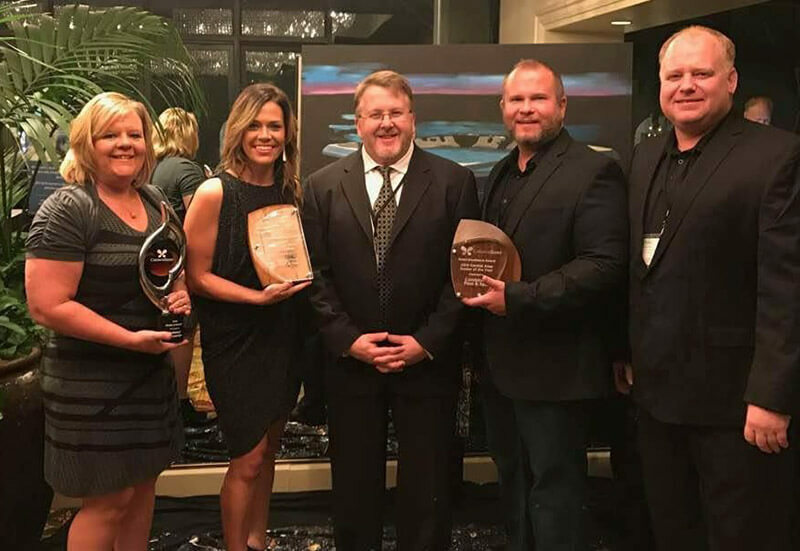 As of today, Combined Pool and Spa has received many prestigious awards, including #1 Caldera Hot Tub Dealer of the Year for the last five years in a row. 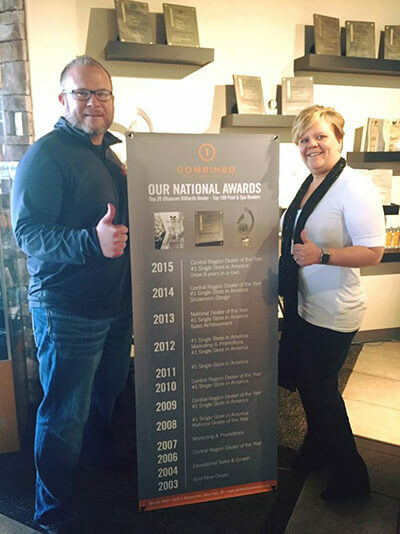 To really get the true picture of the wide array of offerings, stop into our showroom on Western Ave (across from Scheel’s) to see our display of all hot-tubs, patio furniture, pool tables, gaming furniture, air hockey and foosball tables, and saunas. Allow yourself enough time to receive a personal tour of all the fun things we have to offer!